We have been invited to visit Felicity No. 102 in Felicity, OH on Wednesday, February 25th for an Entered Apprentice degree. The work is scheduled to begin at 7:30pm with no refreshments planned at this time. The Lodge is located at the corner of Walnut and Market Streets. If you would like to carpool we will be meeting at the Hebron Kroger at 6:00pm. Rising Sun No. 6 put on an excellent degree for their new Entered Apprentice. An interesting historical note is that this Lodge was originally chartered under the Grand Jurisdiction of Kentucky and became holden to Indiana later after Indiana became a state and established its own Grand Jurisdiction. That said it was particularly interesting to see the differences in their ritual. Their work was excellent and enjoyed by all in attendance. Pictured left to right: Brother Mike Moses of Boone-Union No. 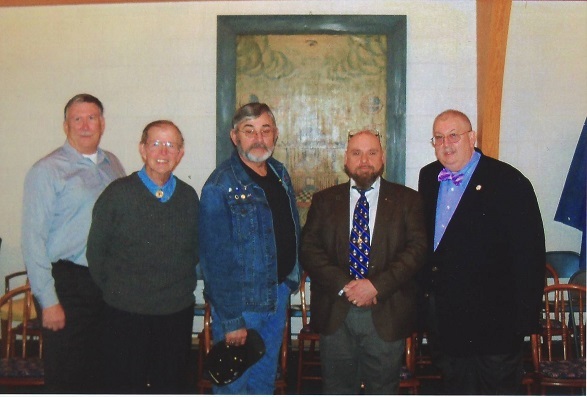 304; Brothers Ernie Stratton, P.M., Rick Campbell, P.M., Travis Bush, P.M., and Dan Kemble, P.M., of Elvin E. Helms No. 926. 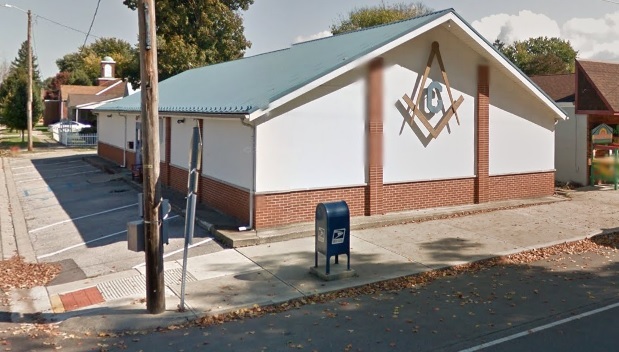 This Saturday, February 7th we have been invited to Rising Sun Lodge No. 6 for an Entered Apprentice degree. There will be a meal at 12:00pm, followed by the work. 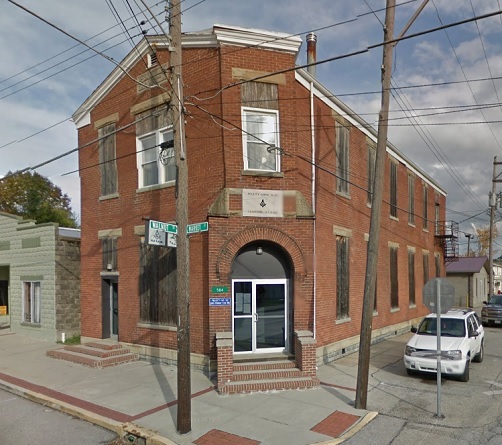 The Lodge is located at the corner of Main and Mulberry streets in Rising Sun, IN if you would like to drive separately. If you would like to carpool, we will be meeting at the Bullittsburg Baptist Church, just off of the Petersburg exit on I-275 at 11:00am.